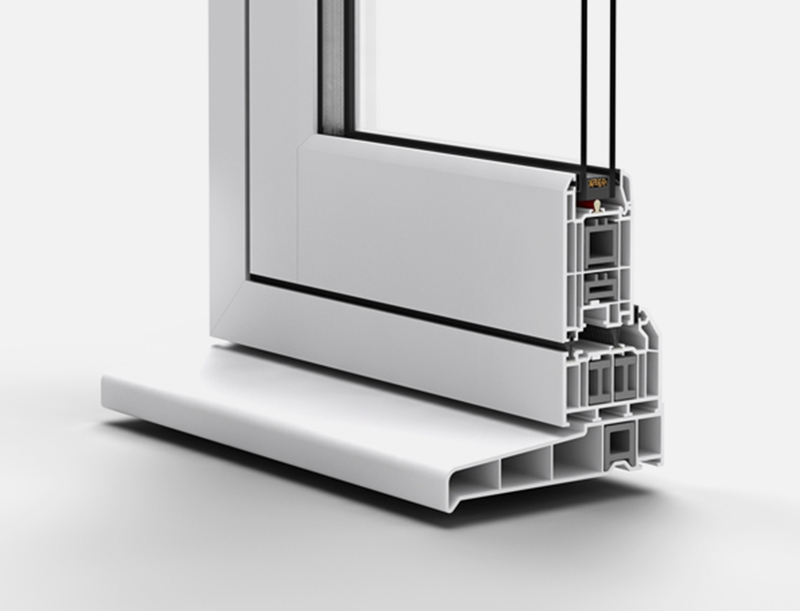 Hassle-free support for your commercial glazing and large development jobs. 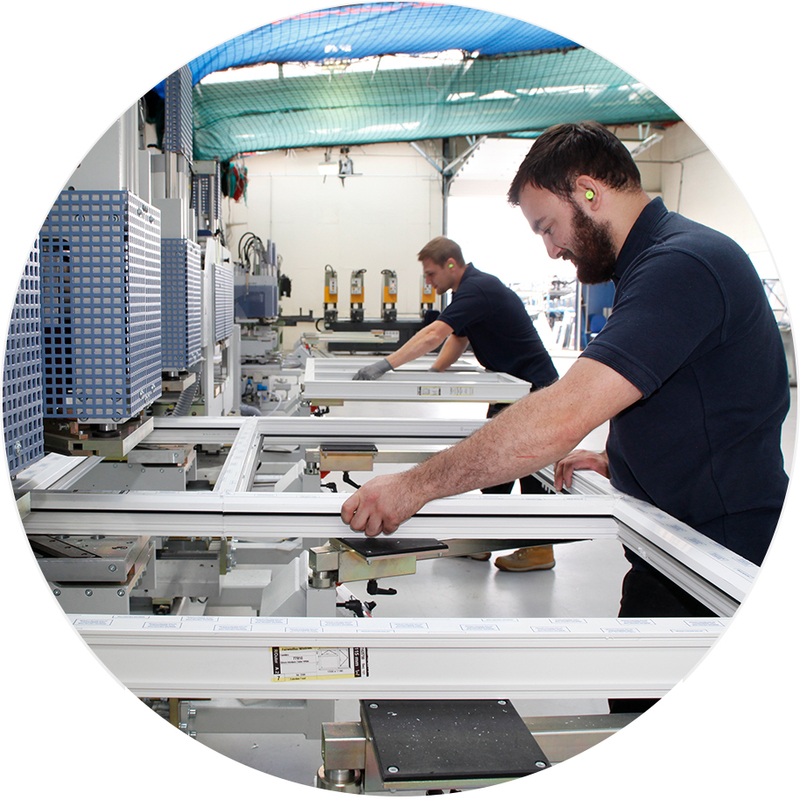 Large commercial projects and developments often mean lots of commercial glazing specifications, large orders and tight work schedules and we’re here to help. 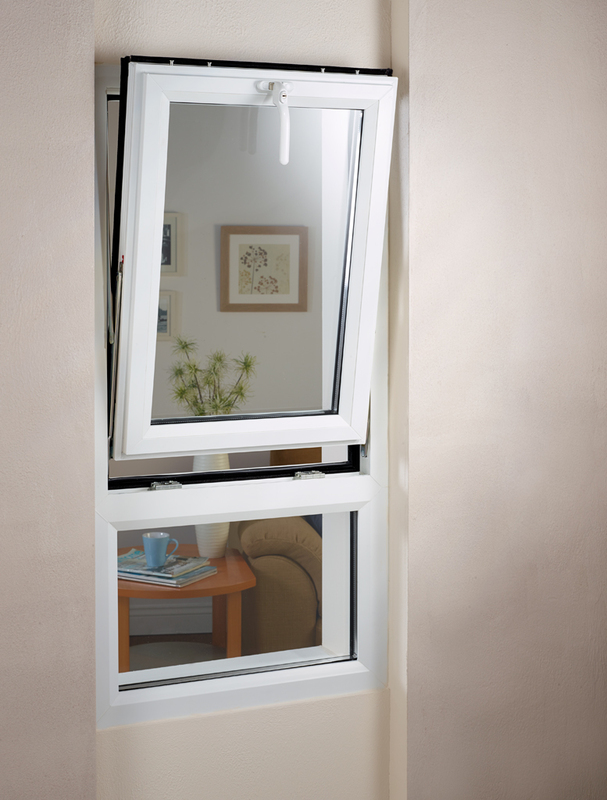 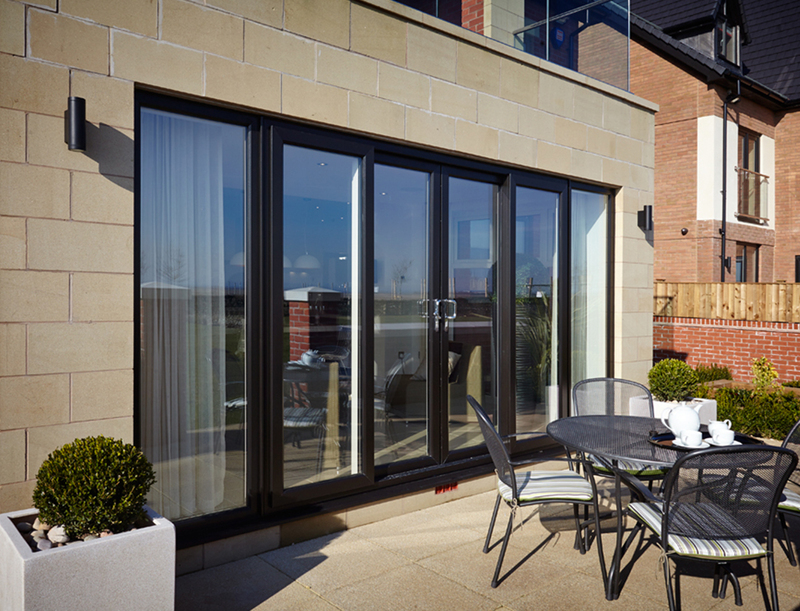 As well as offering light commercial aluminium glazing systems, we also have a full range of PVCu commercial glazing products, so we can work with you to choose the best products for your job. 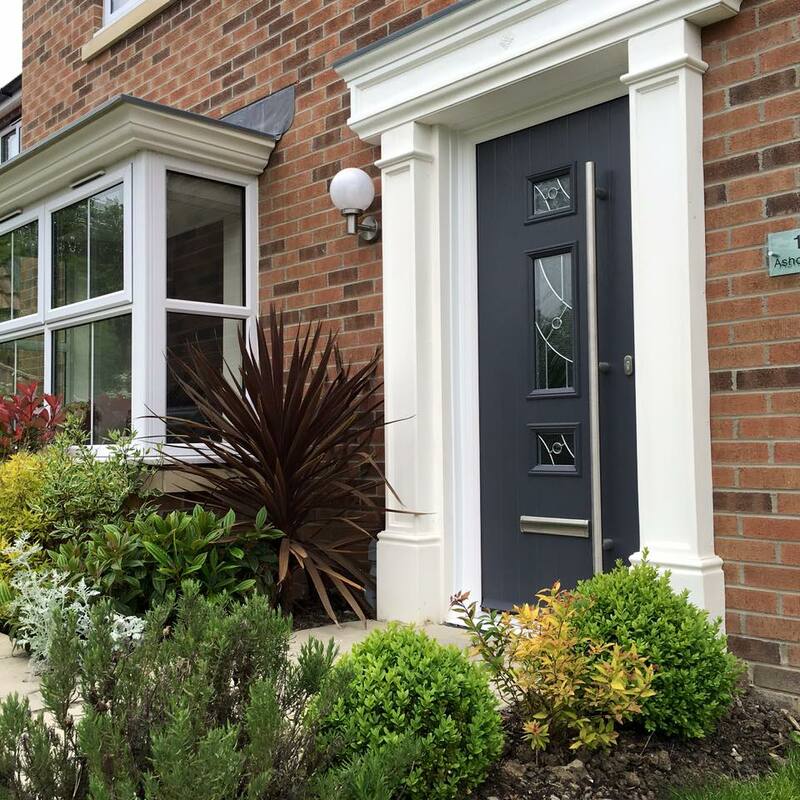 Not only that, but our technical team can also work closely with architects, specifiers, developers and builders to design products and deliver them to site ready to be installed, when required. 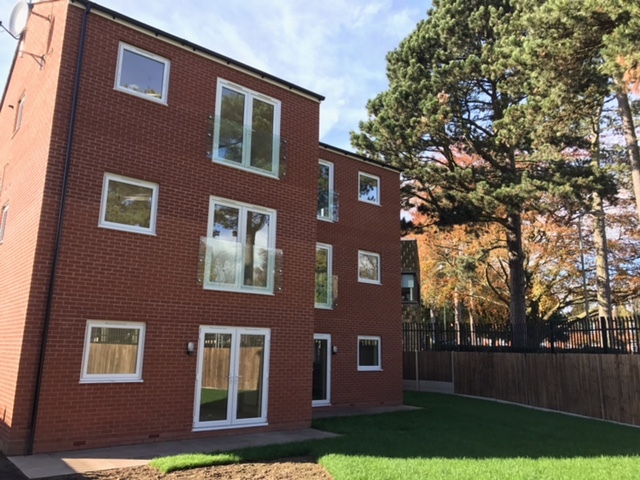 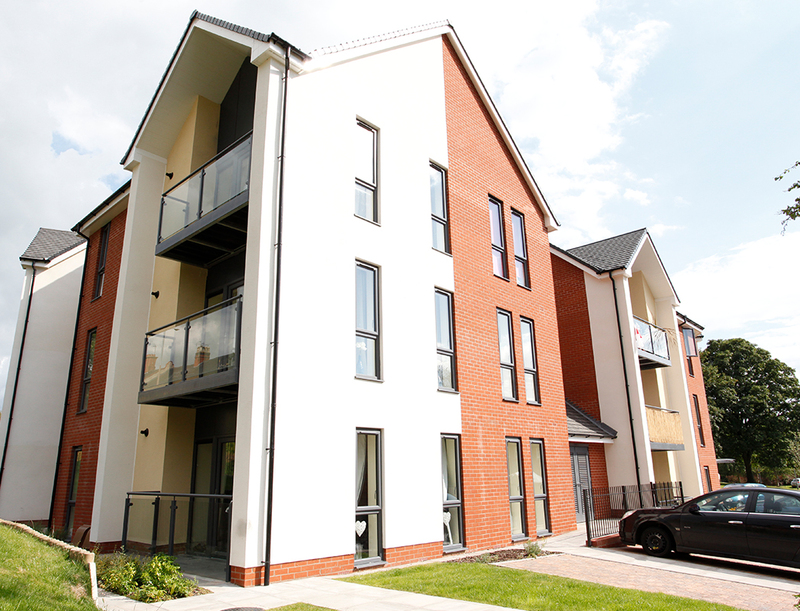 We’ve helped lots of installers win large contracts including large new-build residential developments, new commercial, public sector and local housing authority projects and refurbishment jobs. 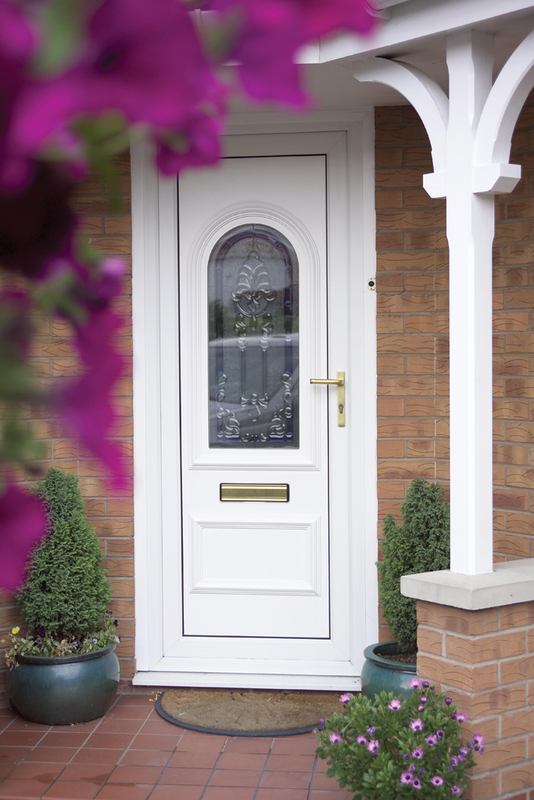 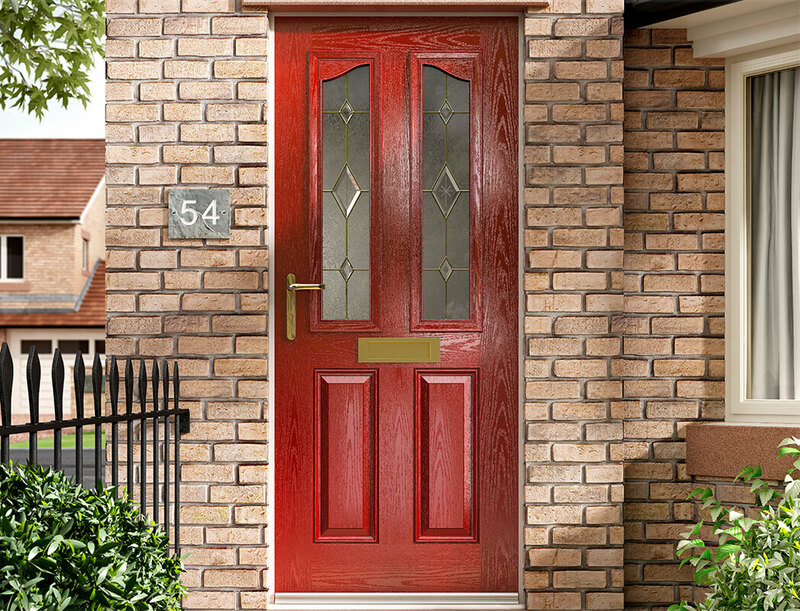 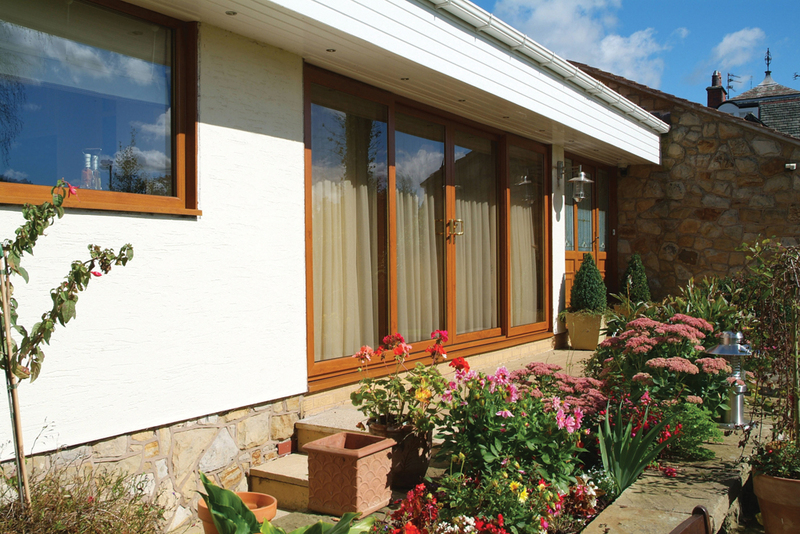 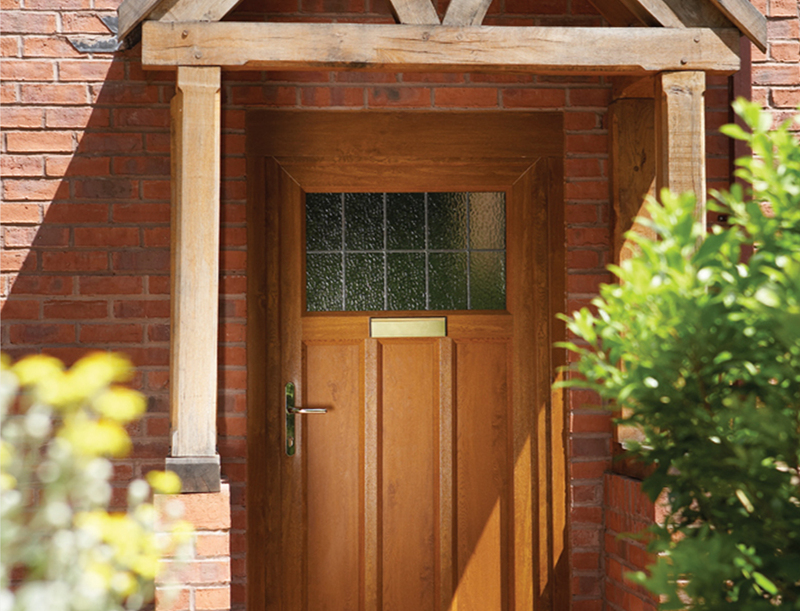 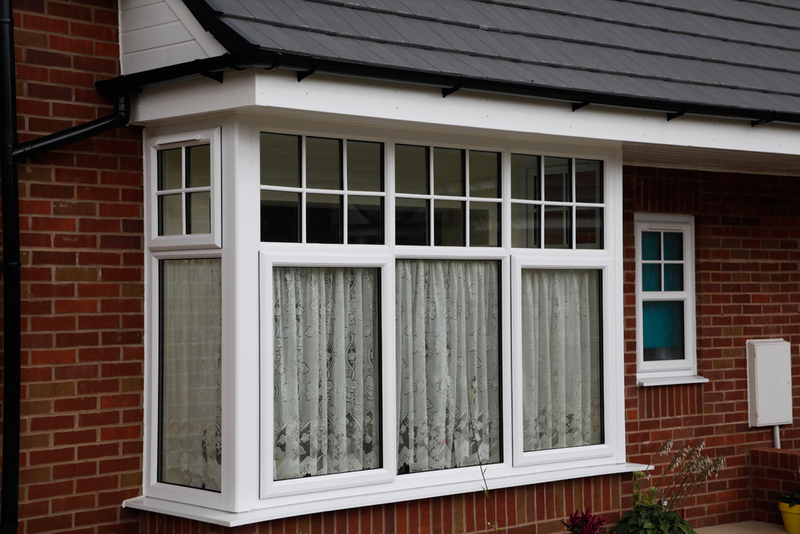 Manufacturing in house means that we have complete control over the finish and quality of our products, so you know you’ll always receive high performance home improvements that are long-lasting and rigorously tested for both security and energy efficiency. 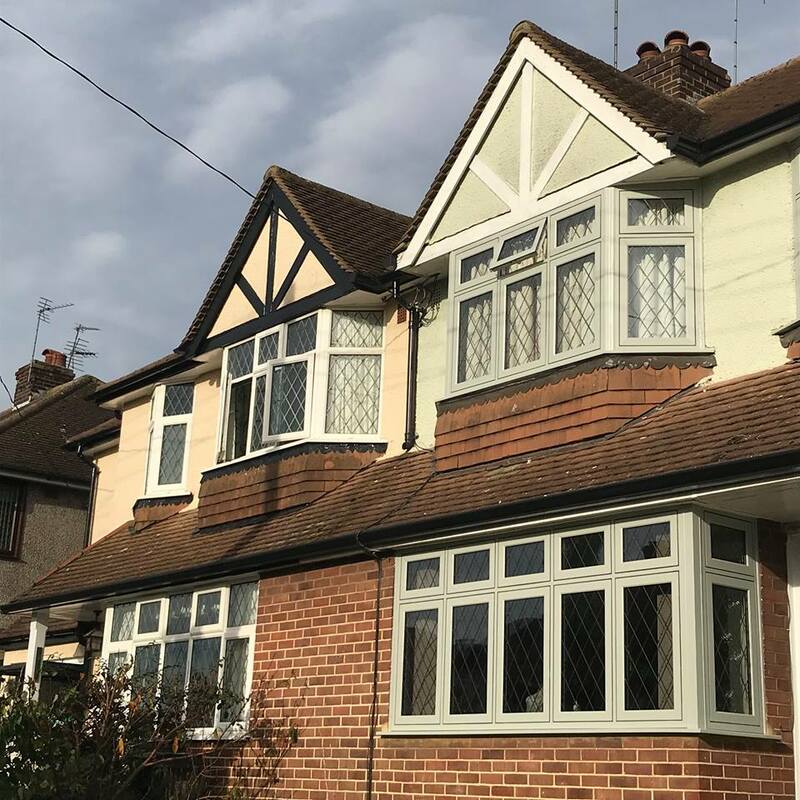 If you’re approached by a developer or builder, as part of a building refurbishment or a new-build development, we’re here to give you the best advice and information on choosing the best products for the job. 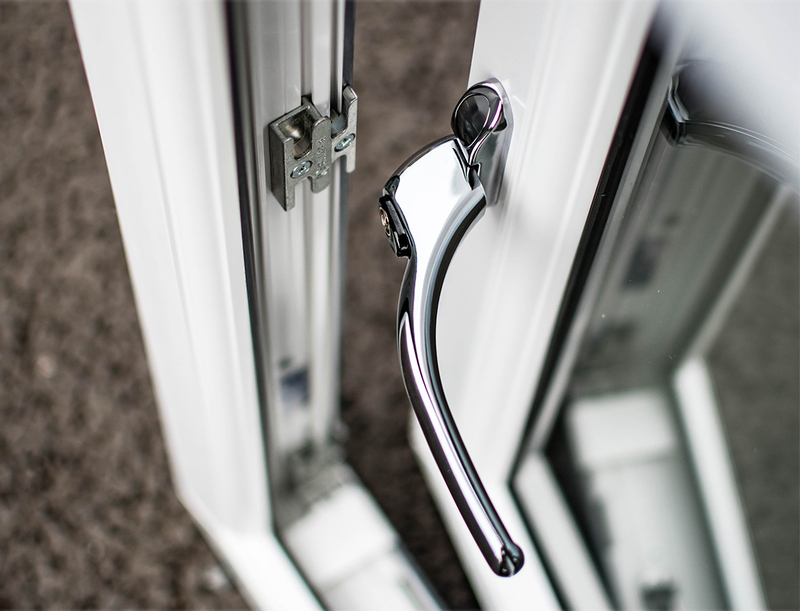 For many installers, it’s the technical back-up that’s most valuable. 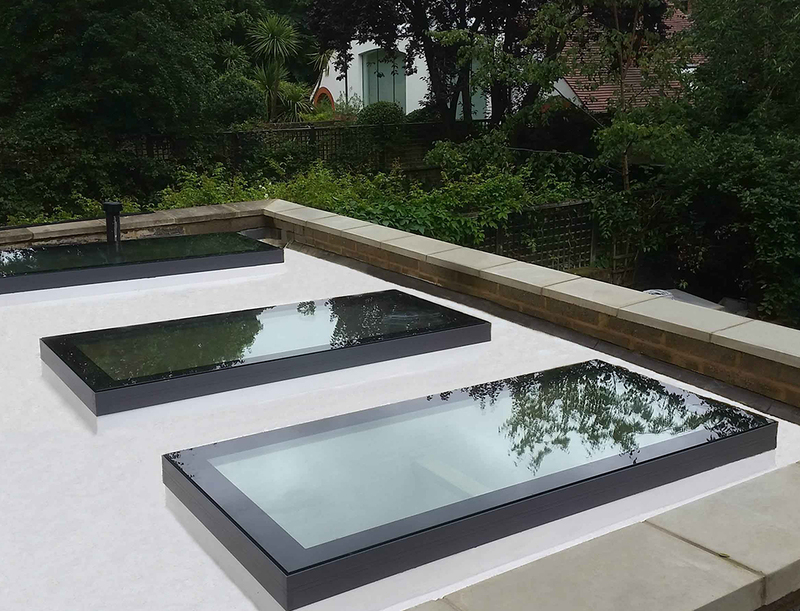 Framexpress works with you to ensure that commercial glazing products will meet specifications set, with site surveys, design drawings, on-site training and specification writing services. 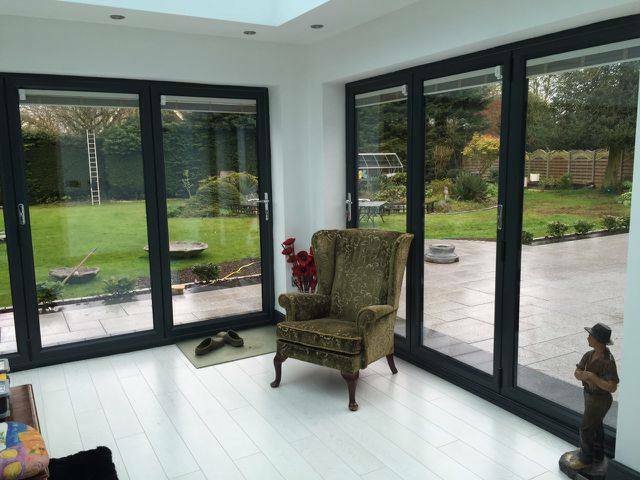 We work closely with you and our systems company too, so that we can ensure a smooth fabrication and installation process, so that the glazing can be fitted efficiently and on time. 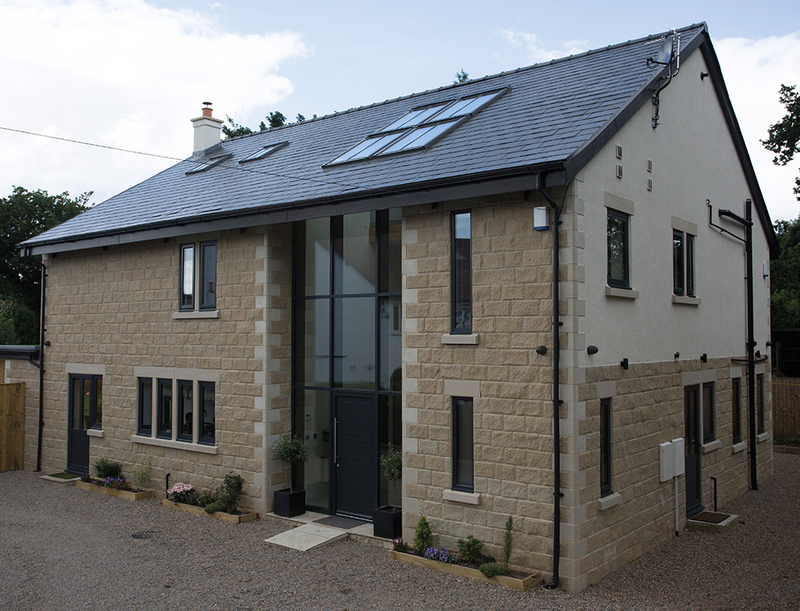 Check out some of our case studies to see how we have helped other installers win and deliver large domestic and commercial glazing contracts.